At Safe Lock & Key, we help you secure your residential home or commercial business by providing professional installation of locks with quality locking mechanisms to keep your family safe and secure. Our expert technicians offer a quality service for excellent crime prevention. 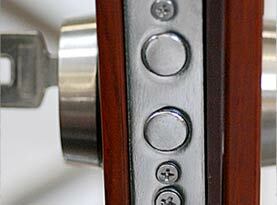 Our highly skilled technicians and locksmiths are available 24 hours a day for your convenience. Our company is licensed, bonded and insured to ensure your peace of mind and we have proudly serviced home and business owners in Portland and the surrounding areas since 2009. Don’t put your family at risk, contact us today and speak with a customer service representative about our professional locksmith services and products. 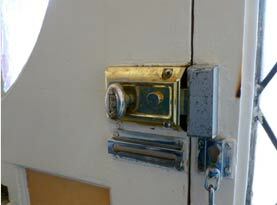 Are you stuck outside your home or office with a key broken in your lock? Don’t despair, there is a solution. Safe Lock & Key has experienced locksmiths that are available to extract your broken key and get you back into your property or vehicle quickly. 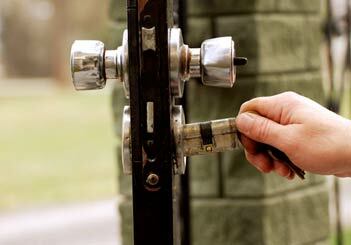 Our qualified locksmiths utilize special tools to get the job done quickly. We are available 24 hours a day, 7 days a week for your convenience. At Safe Lock & Key, we proudly provide 24/7 emergency service and we guarantee that we can provide fast efficient service any time, day or night. If you are experiencing car problems, we are available to help you. Locked out of your home or office? No problem! 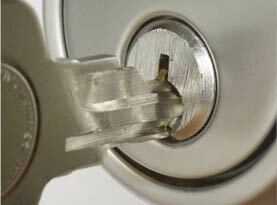 Our experienced locksmiths can get you inside in a jiffy with a minimum of discomfort. Our locksmiths will arrive in a fully stocked mobile locksmith unit fully equipped with quality parts and products for your complete satisfaction and convenience. At Safe Lock & Key, we understand that your home’s safety is very important, especially with the increase in crime such as home burglaries and intruders. Our qualified locksmiths are skilled at digital lock installation and will provide fast and efficient service in your home or business. Contact us today and speak with a customer service representative about digital door lock installation and its many benefits. Our highly trained locksmiths and technicians are prepared for any situation that requires a lock to be professional installed. Our skilled technicians can also repair any lock and there is no job too big or small when it comes to the security of your home or business. 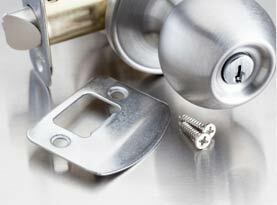 Our professional lock installation and repair will keep your home and office safe from theft and burglaries. Gates are becoming more and more popular as additional security for your residential home or commercial business. There are many features available and our professional locksmiths and security technicians will ensure that you receive the best products available customized to ensure the safety of your home or business. © 2015 Oregon Lock Service. All rights reserved.